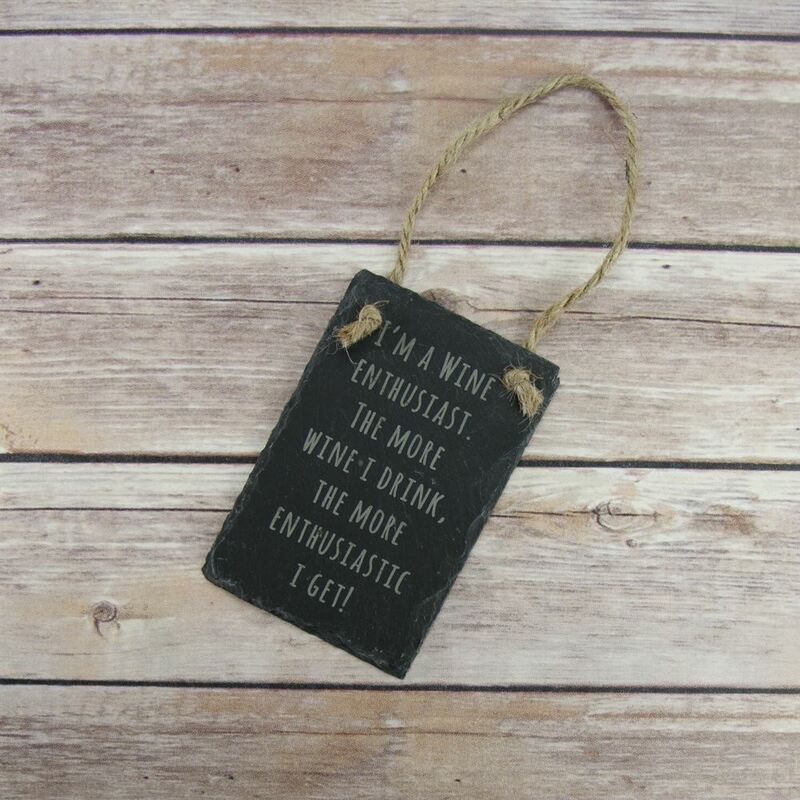 The perfect rustic slate for wine lovers which can be hung inside or out. A rustic hanging sign which reads "I'm a wine enthusiast. The more wine I drink, the more enthusiastic I get". Perfect for Wine lovers, the sign is finished with a rope handle ready for you to hang. 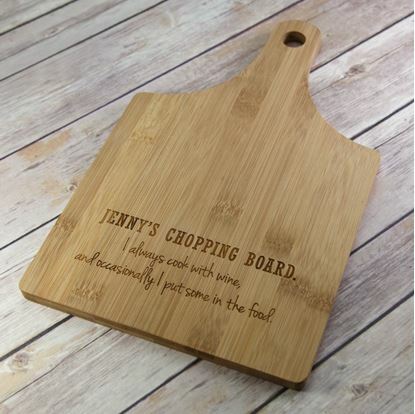 If you like boozy cooking then this chopping board is a perfect addition to your kitchen.